Every year Pantone selects a color of the year, a color they expect to influence everything from art to home decor in the coming year. 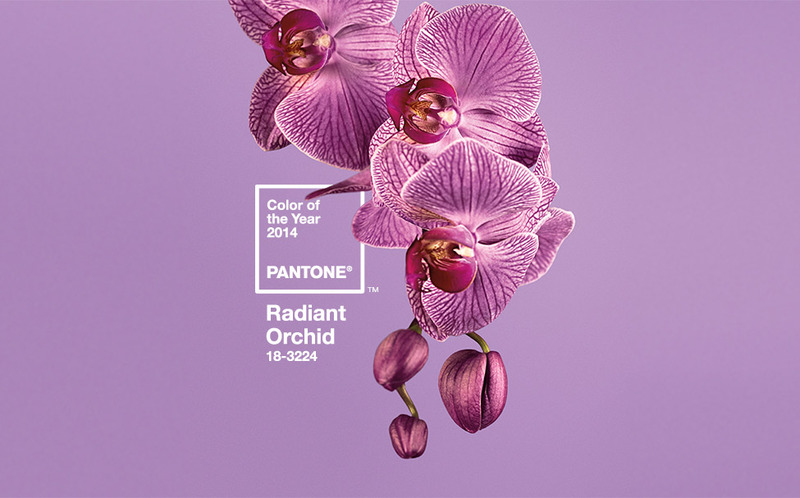 This years selection is…18-3224 Radiant Orchid. 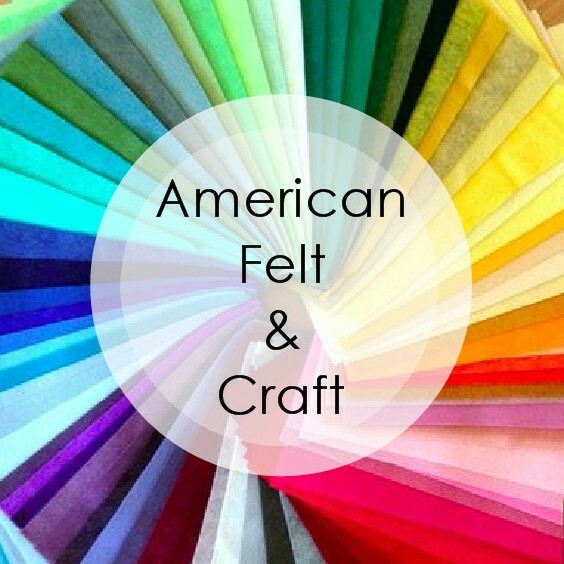 Every year American Felt and Craft selects the felt color most closely matching the Pantone color of the year. This year was a toughie. 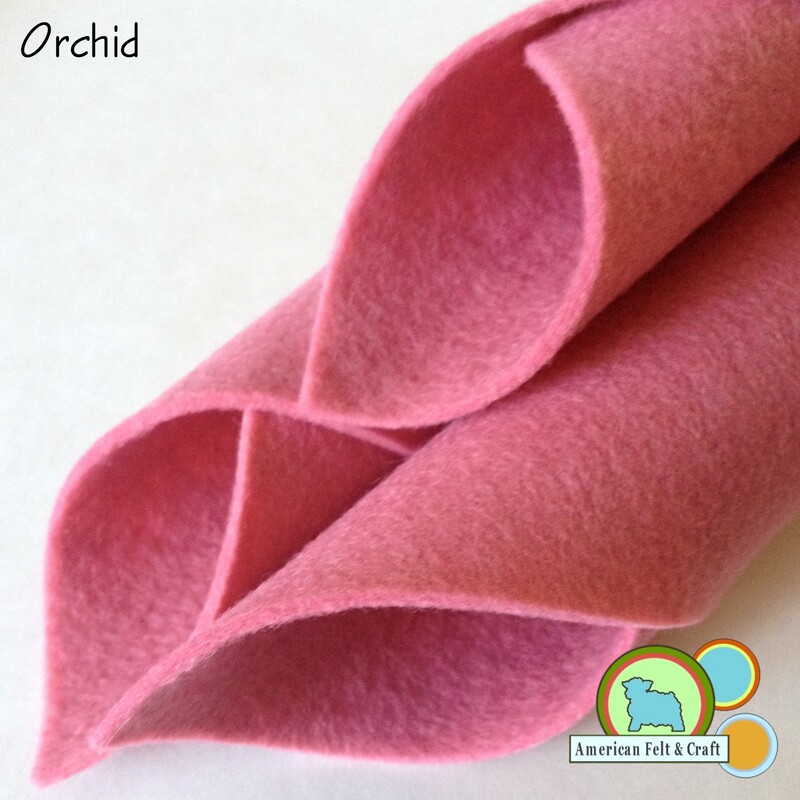 Left to right: Forget me not, Orchid, Lavender, Sweet Pea felt sheets. After staring at our selection of purples for a while I have come to the conclusion Radiant Orchid is a combo of all of these shades. Which color do you think most invokes the Color of the Year? 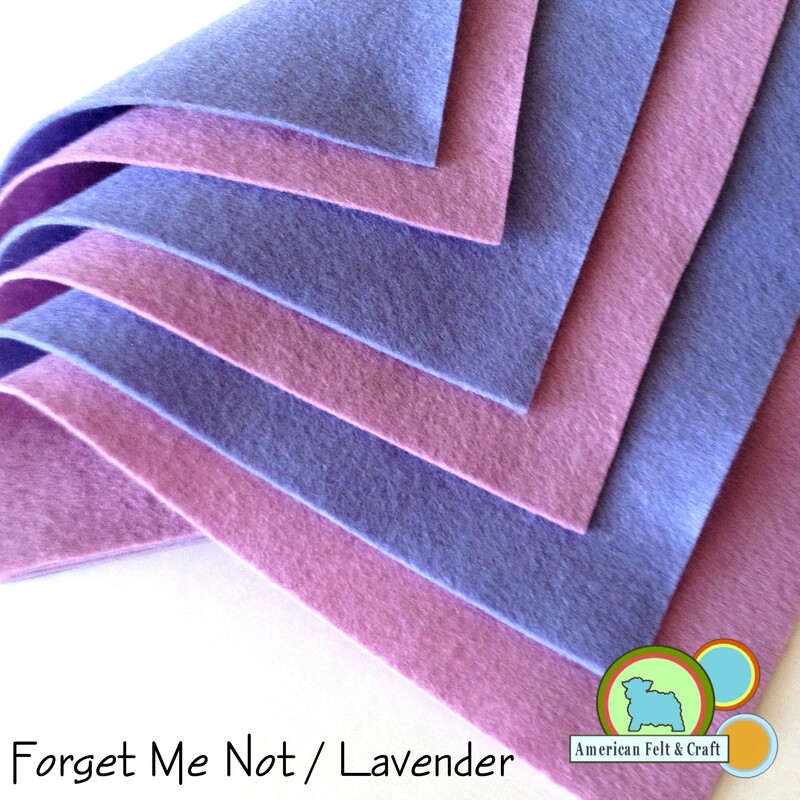 Forget me not and Lavender felt sheets from American Felt and Craft. 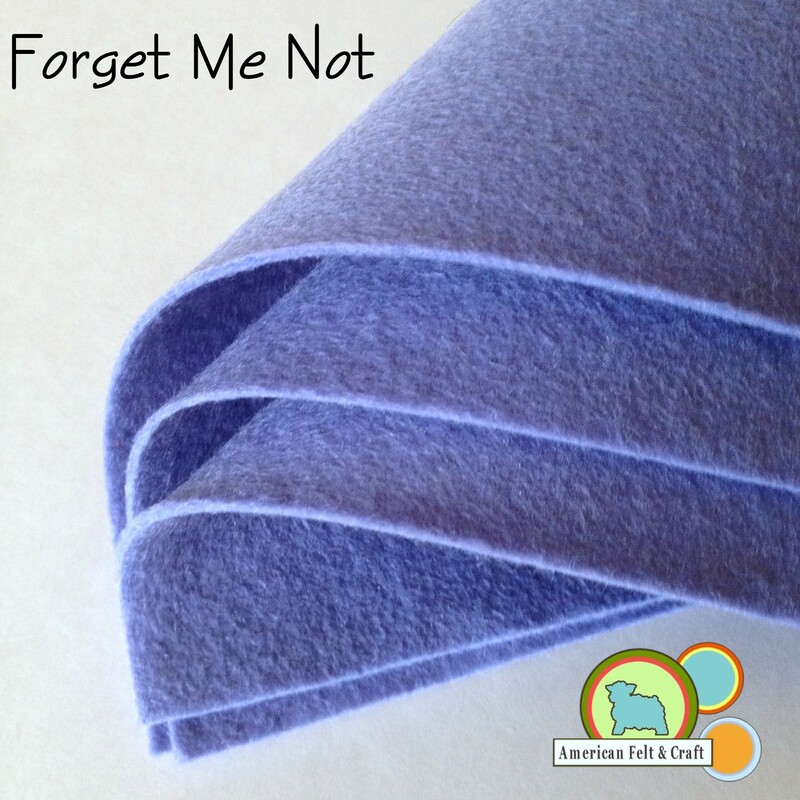 Forget Me Not – a deep toned lavender blue felt reminiscent of forget me nots and hydrangeas in bloom. 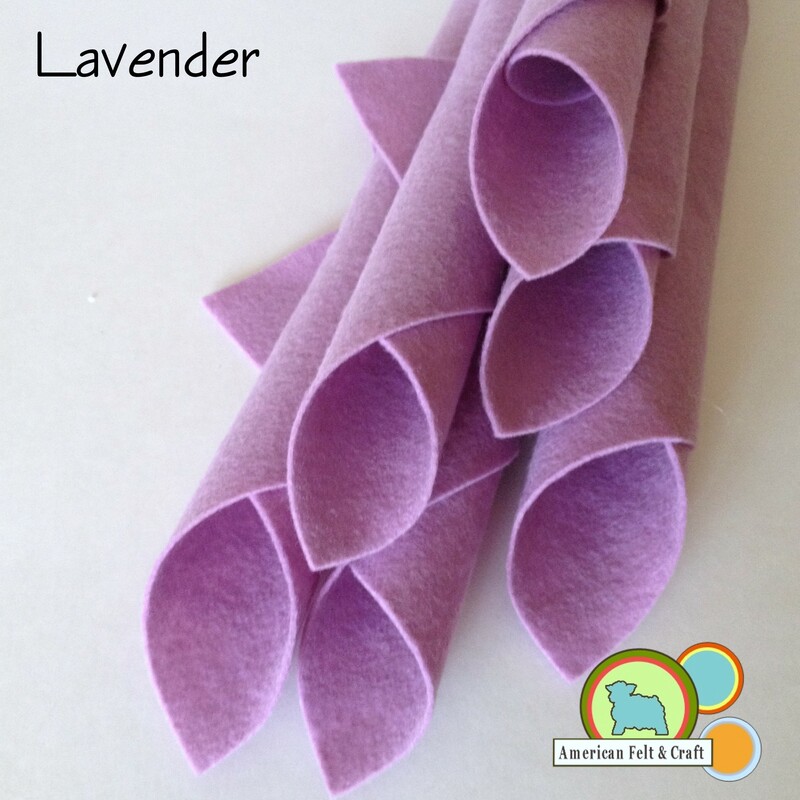 Lavender – a lovely pale purple felt. 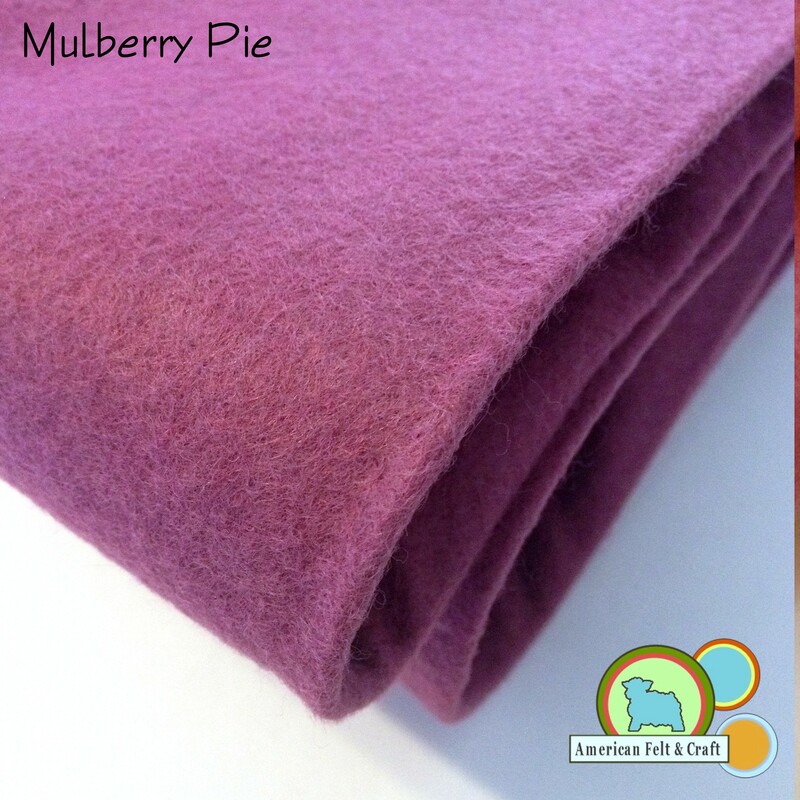 A modern and surprisingly versatile shade. I’d love to hear your opinion on the color of the year. 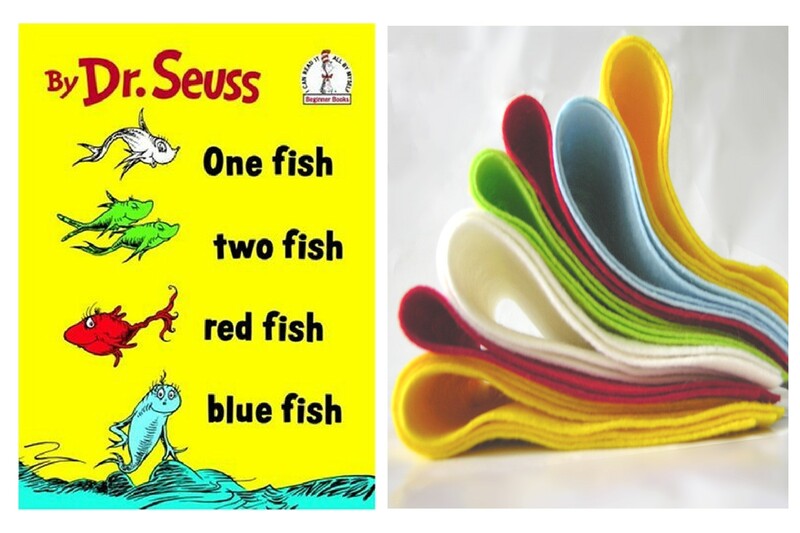 Which color do you think is most similar to the spirit of Pantone’s color of the year? 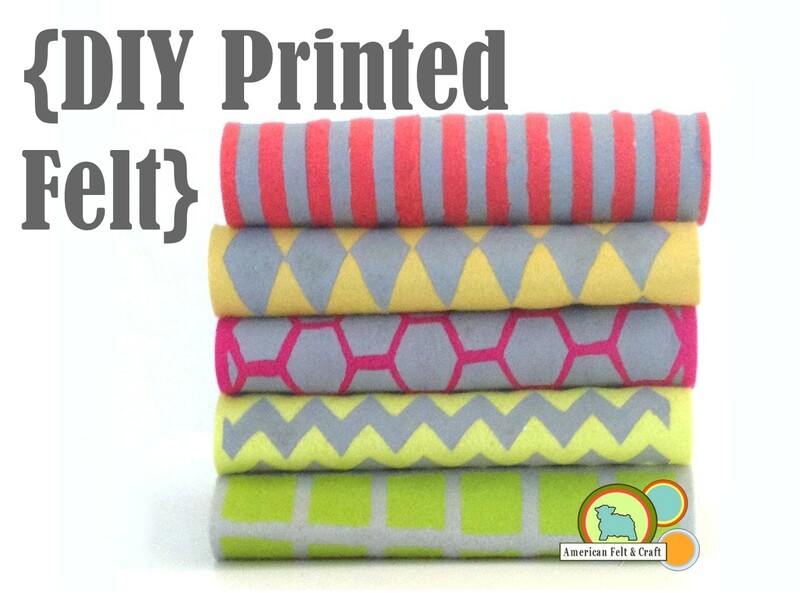 Does it influence your crafts or design elements? 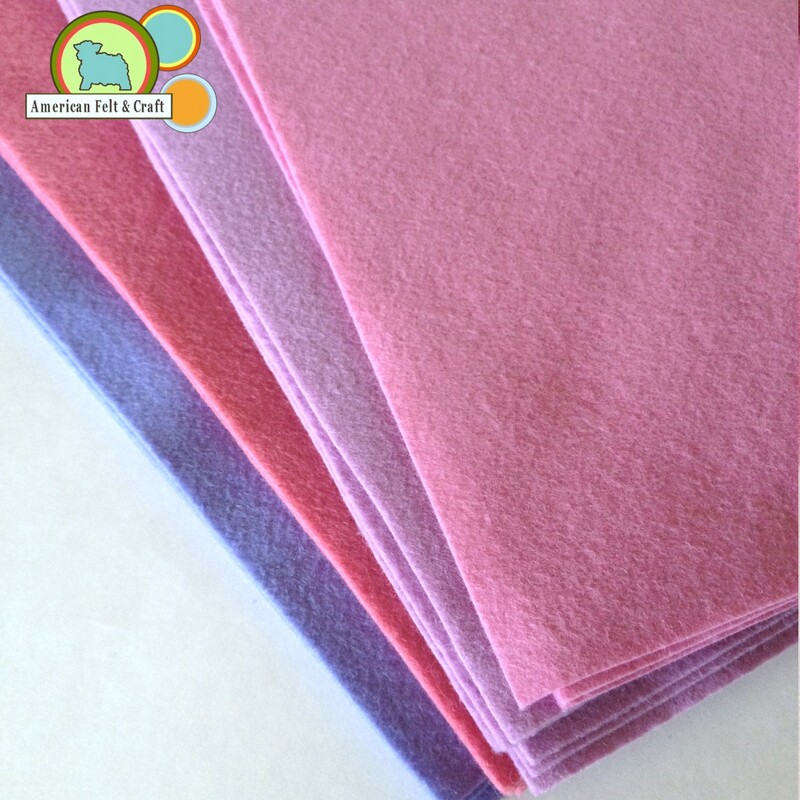 Or Stop by the store and pick your own color of the year from our more than 130 colors! Next week is Thanksgiving week here in the United States and that means the official send off of fall and welcome to winter. But before we move on the jubilant colors of winter and the Christmas season grab a warm mug of something wonderful and lets stop and take a fond look back at the colors of Fall. Who can resist a man in flannel…not me! Here are some of our favorite rugged tough guy shades. If you’ve never experienced the phenomenon known as leaf peeping it’s worth a spot on your bucket list. Truly one of the most beautiful sights in all of nature. It’s easy to get lost in the reds, auburns, shades of yellow and cream but perhaps the most surprising are the deep blues and blacks. If only all veggies were this colorful. 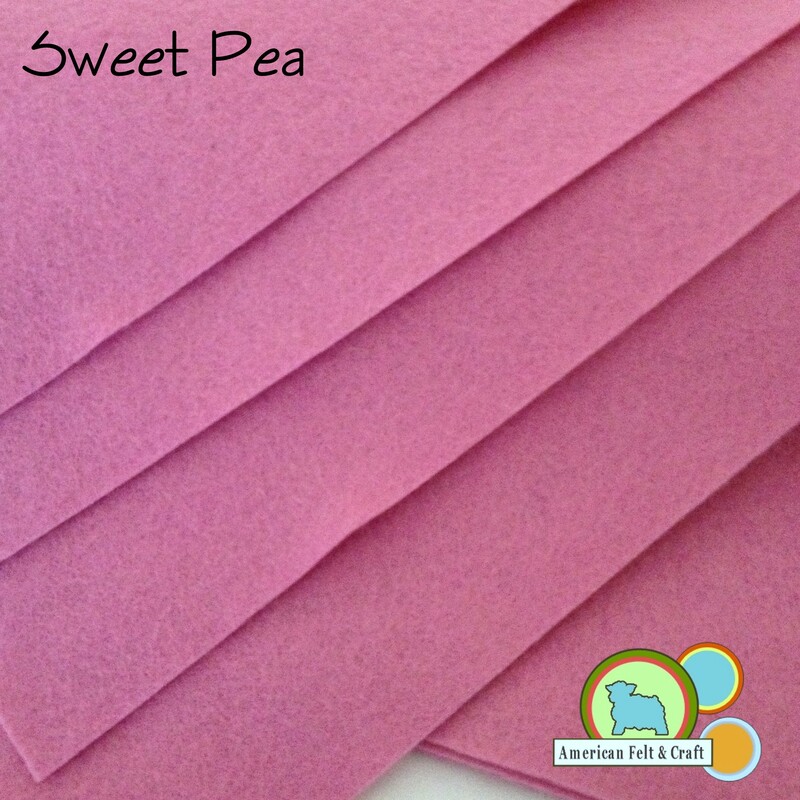 Bushel of Blessings: Autumn Leaves, Poinsettia, Nutmeg, Cactus, Banana Cream Pie, Bisque, Pastry, Sweet Pea, and Penny felt sheets. Bushel of Blessings: Autumn Leaves, Poinsettia, Nutmeg,Courtyard, Banana Cream Pie, Bisque, Pastry, Courtyard, and Penny felt sheets. 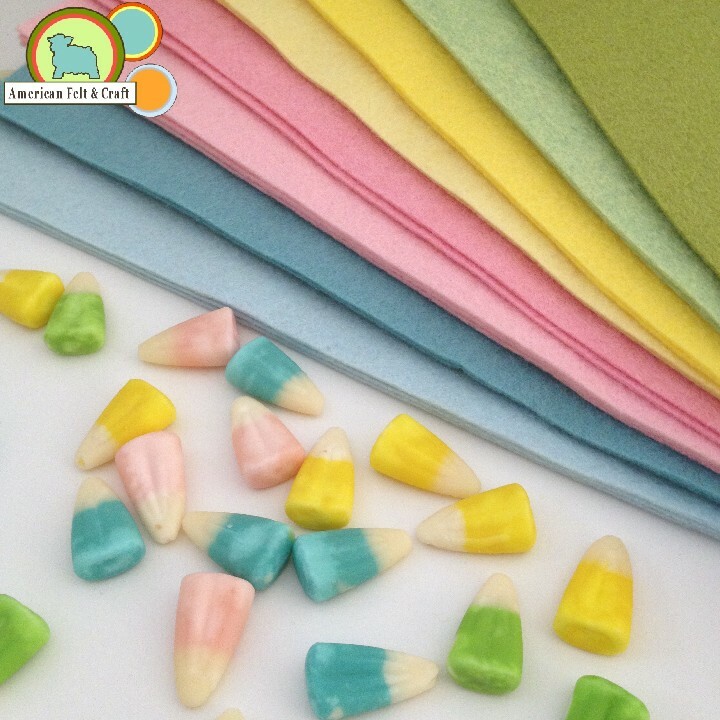 Halloween’s nearly here and we’ve put together a few of our favorite Halloween inspired felt color combos to get you in the mood. 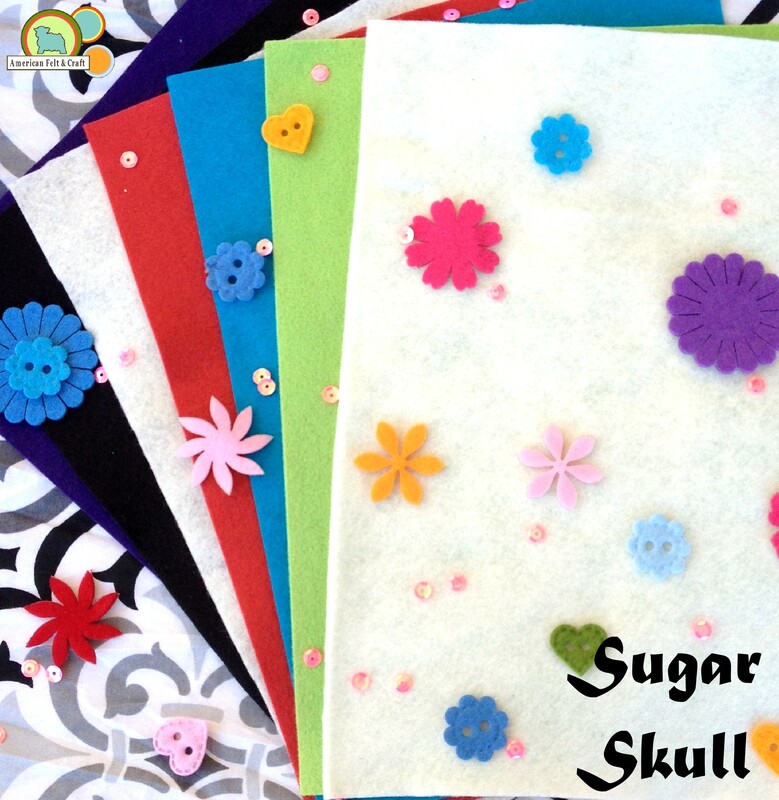 Sugar Skull: Royal Purple,Black, Watermelon, Slushie, Key Lime, White. Hot Pink Sequins, and Felt Cutouts. Alas Poor Edward! 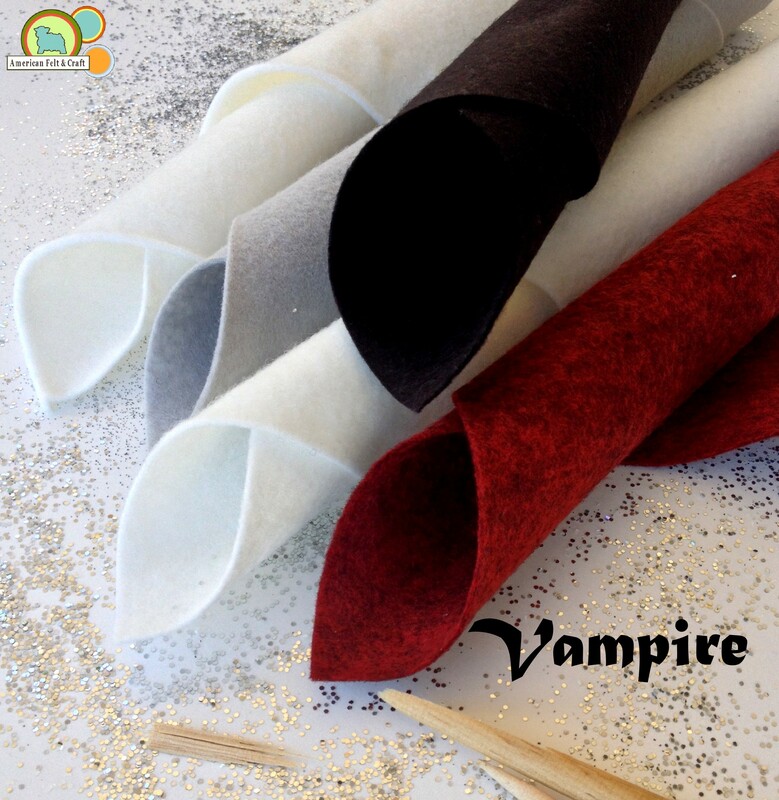 A Vampire themed color collection. 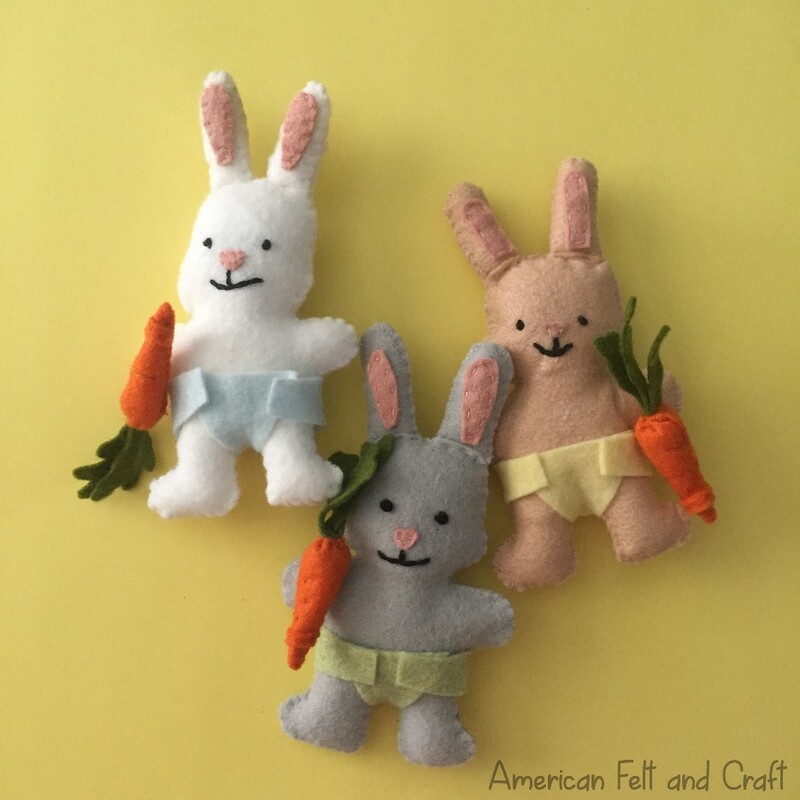 NEW FROM AMERICAN FELT AND CRAFT! 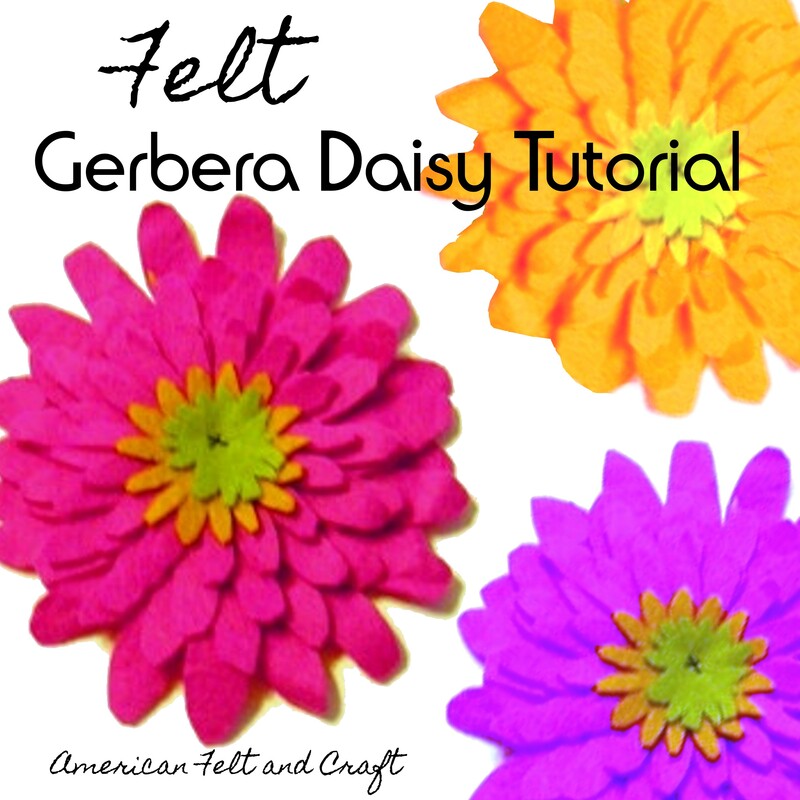 Happy Felt Friday! DUN DUN DUN DUN – DUN DUN DUN DUN…DUN! Ok admittedly the Jaws theme doesn’t work through text but please hum it silently to yourself as you read the following for the full effect. This week I thought I would pay homage to the The Discovery Channel’s Shark Week. If you aren’t familiar Shark week – It is only the longest-running cable television programming event in history and broadcast in over 72 countries, Plus it has sharks so it’s pretty much just sheer awesome. So enjoy shark week American Felt and Craft style. *brace yourself for simulated felt violence. Here you are enjoying your Summer Vacation. One of the best things about Easter time is all the amazing colors! Christmas, Halloween, 4th of July and Valentines Day all have 2 – maybe 3 colors associated with them. 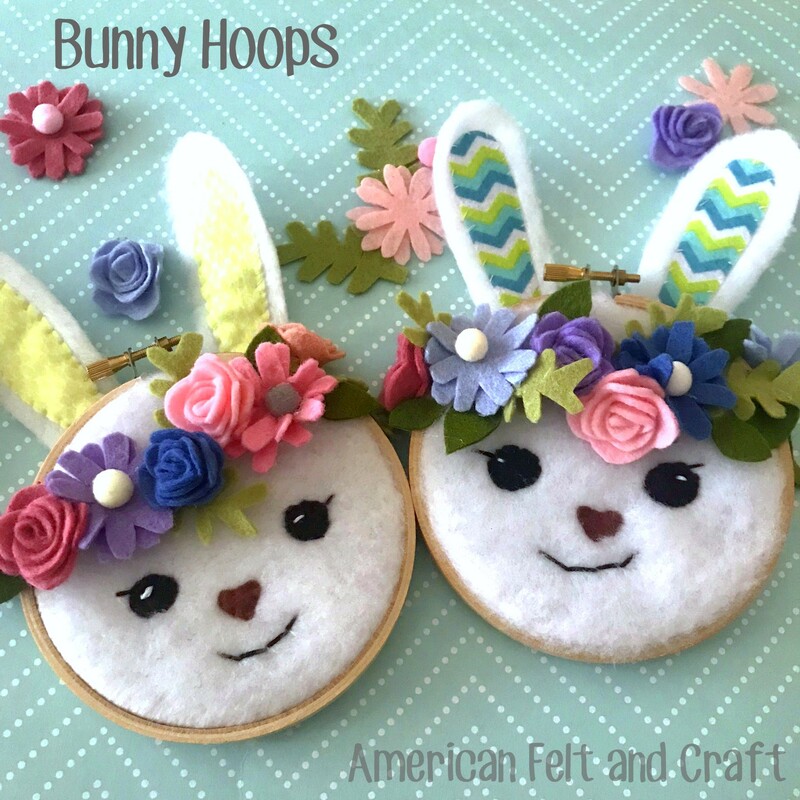 But not Easter- it throws the entire color palette at you.Blues, pinks, purples and greens – everywhere you look color pops out to remind you warmer days have arrived. 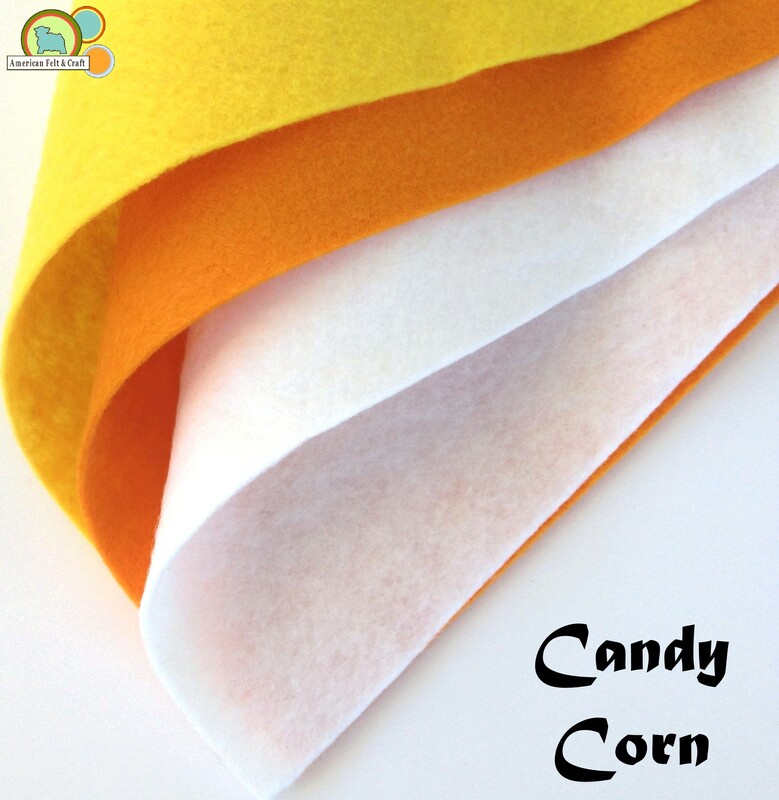 Easter Candy is a great example of this – no other holiday could present a sweeter palette. 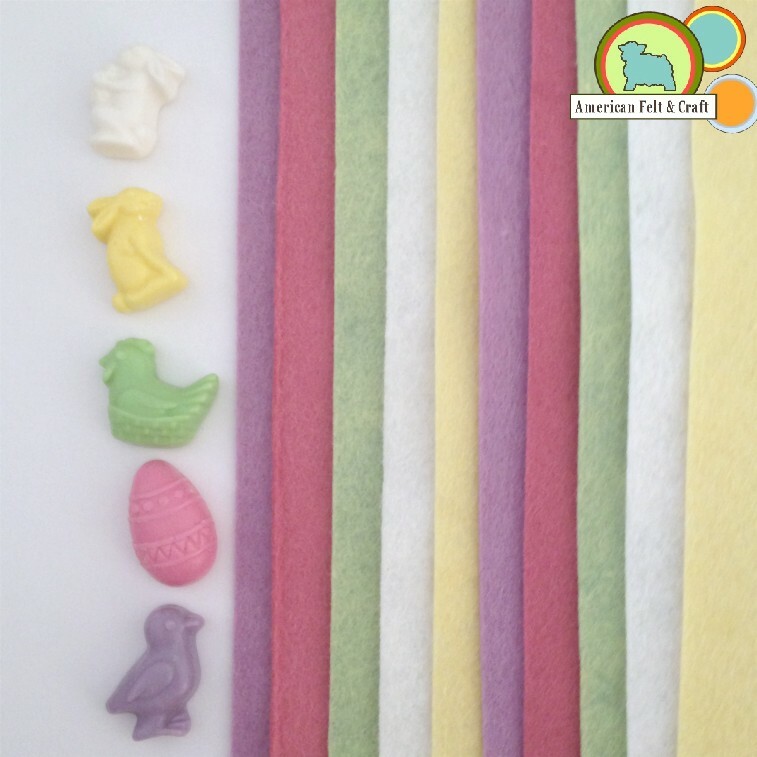 This felt Friday celebrate your spring sweet tooth with Easter candy inspired felt palettes. 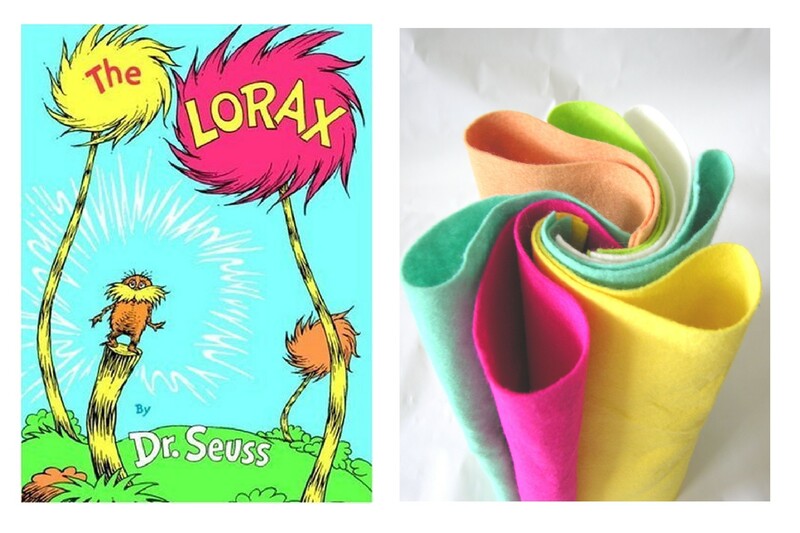 It’s Seuss’ Birthday and you’re in for a treat – in honor of a guy we never will meet. His use of color amazing, his words quite astounding. Teaching lessons so important I don’t mind expounding. 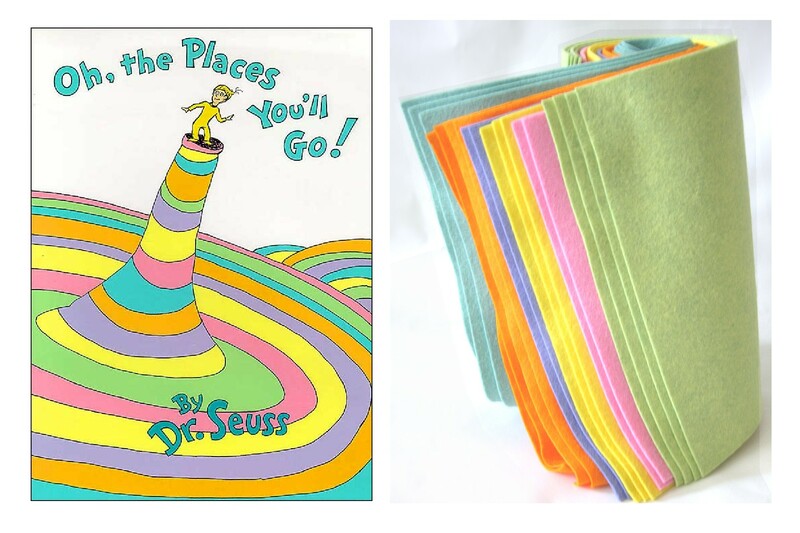 So pull up a chair, grab your coffee and afghan and join in a felt celebration of the man! 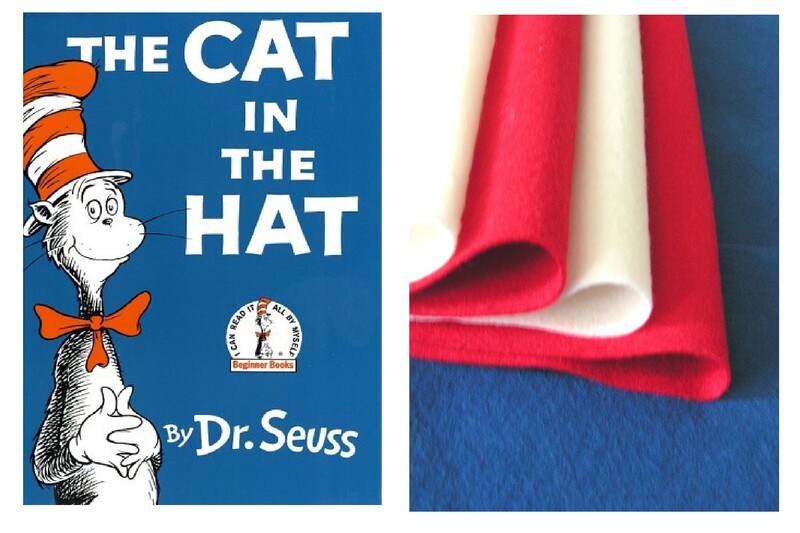 First up is this Cat in the Hat Vignette, felt sheets in White Lipstick and Cadet. 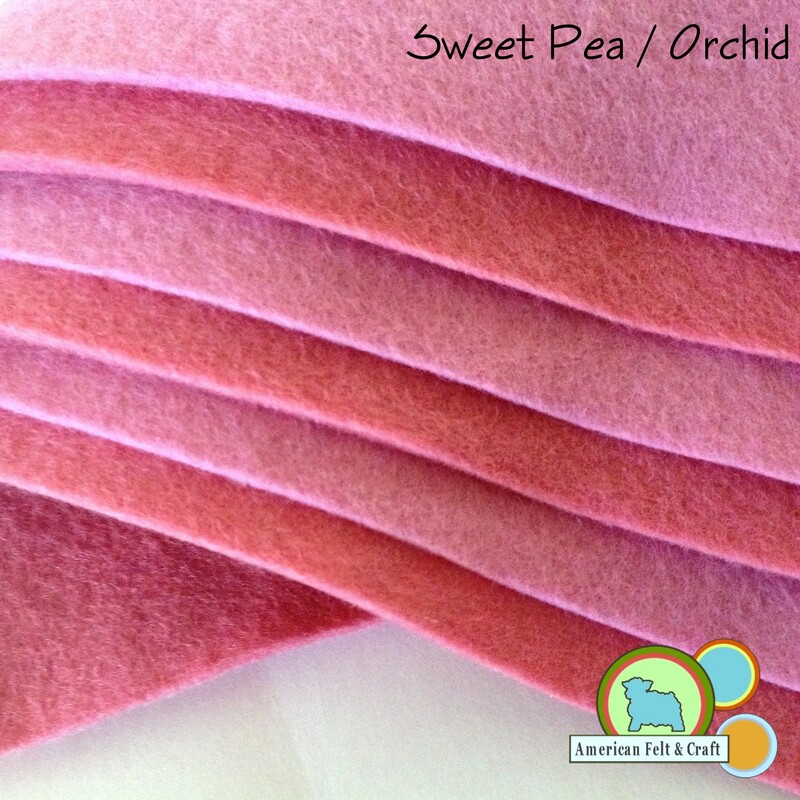 An adventurous team in Honeydew, Bubblegum and Banana Cream. Adding to the hullabaloo Forget me Not, Orange Juice, and Ice felt join the crew. 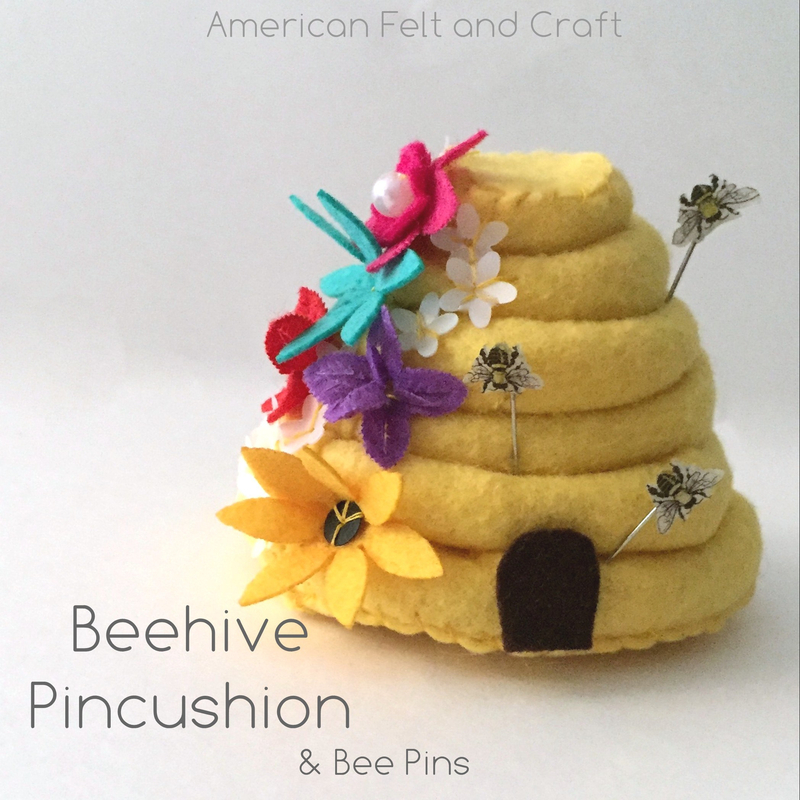 all felt can be found at American Felt and Craft.